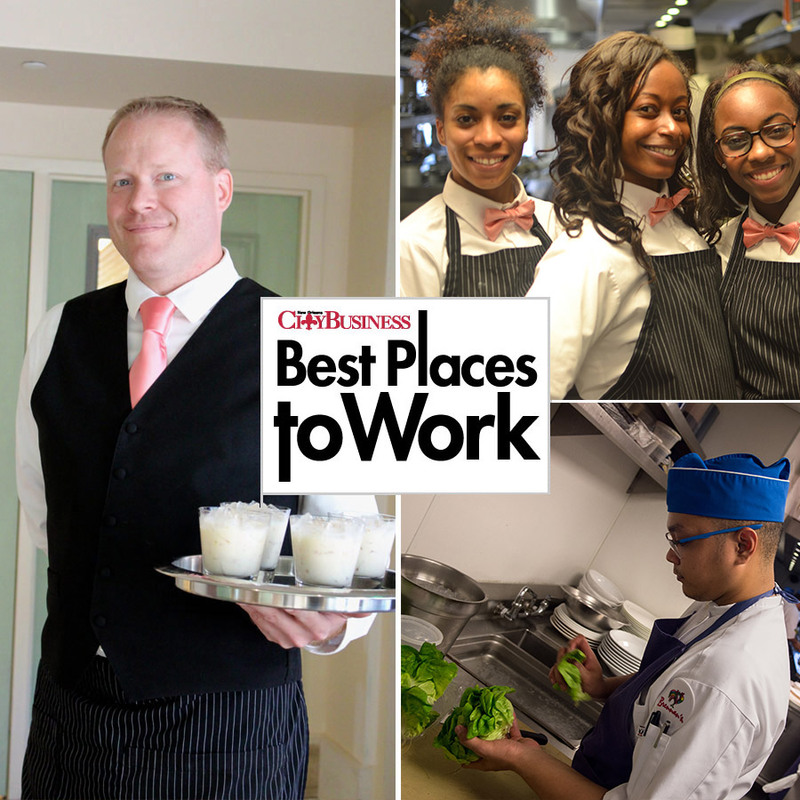 "2003 - 2017 Best Places to Work"
The Ralph Brennan Restaurant Group has consistently been rated as one of the best places to work in New Orleans. We value our team members a great deal. If you are interested in joining our team, use the links below to learn more. We will post job openings online as they become available to join our team. Positions may include opportunities in the restaurants, as well as the corporate office in New Orleans. We value our team a great deal. We will feature individuals on a frequent basis who exemplify the work ethic and dedication it takes to be successful at work and life.